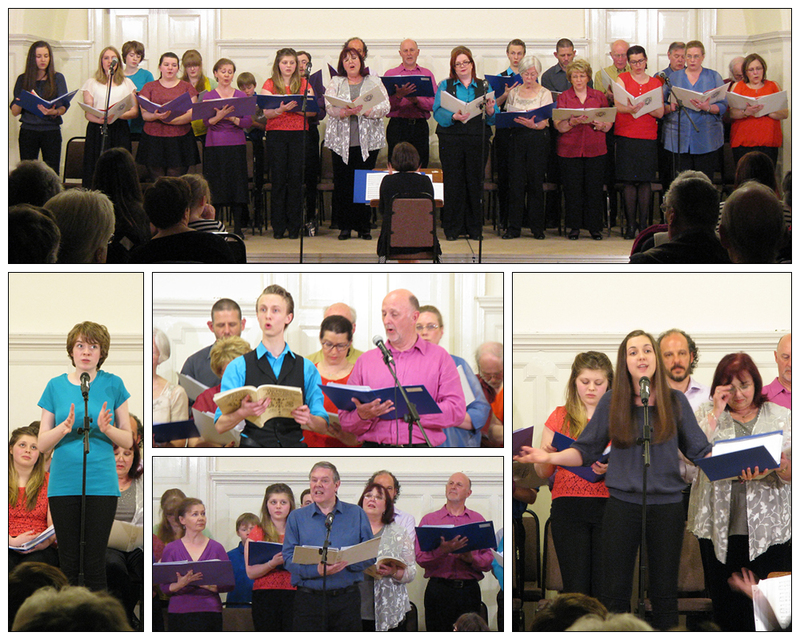 Our two-night Spring Concert this year has been a great success with audiences, proving popular enough that we expect to continue performing the concert on two nights in future years. Thanks again to everyone who came to watch the concerts. Below is a small montage of a couple of photos taken during the Saturday performance. The full gallery of images from the Saturday evening can be found on our Facebook page, at this link. Rehearsals for this years main show, Anything Goes, begin Wednesday 8th May at the St.Michaels Church Hall, Helensburgh.